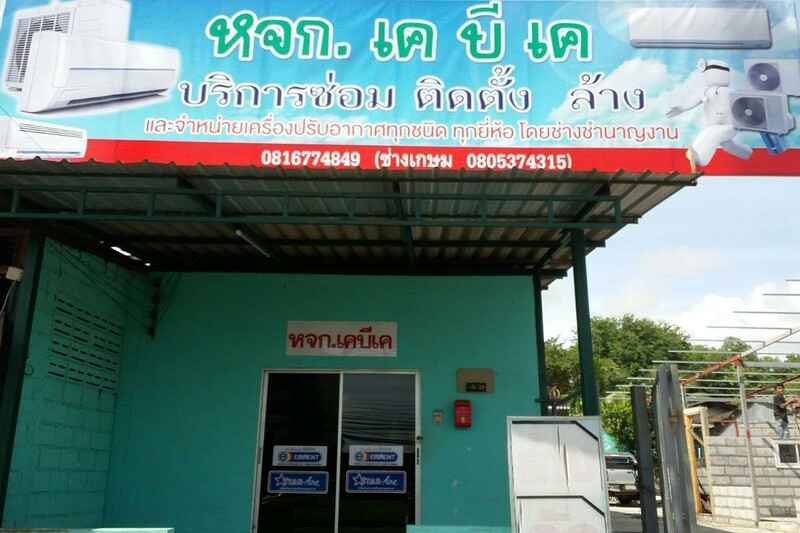 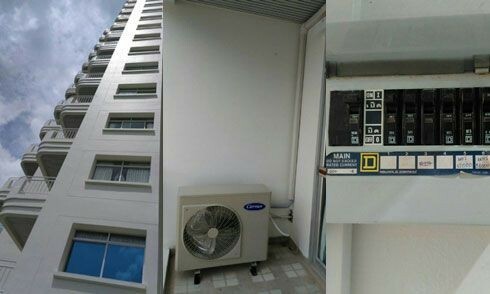 KBK Air Conditioning System, we provide air conditioning service for residential, commercial and industrial in Phuket. 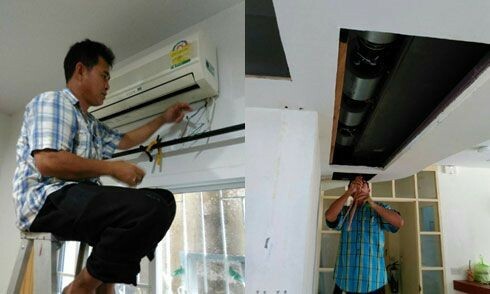 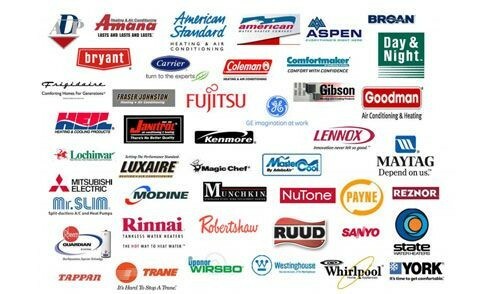 Our challenged staff had an experience in air condition more than 10 year. 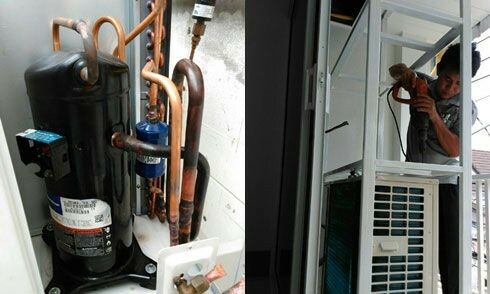 We service with experience for the best result. 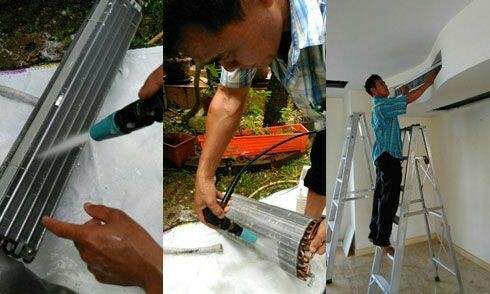 Please remember that "A well-trained technician will find the best way to fix a problems." 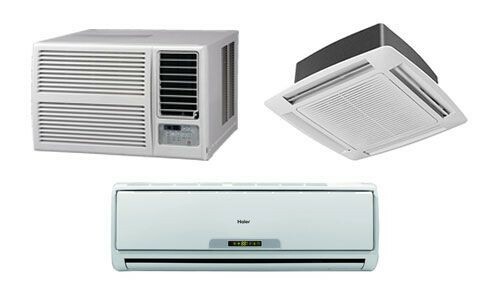 Let us help you, we are a professional in air conditioning system, when your air conditioner needs more than regular maintenance, hire a professional.